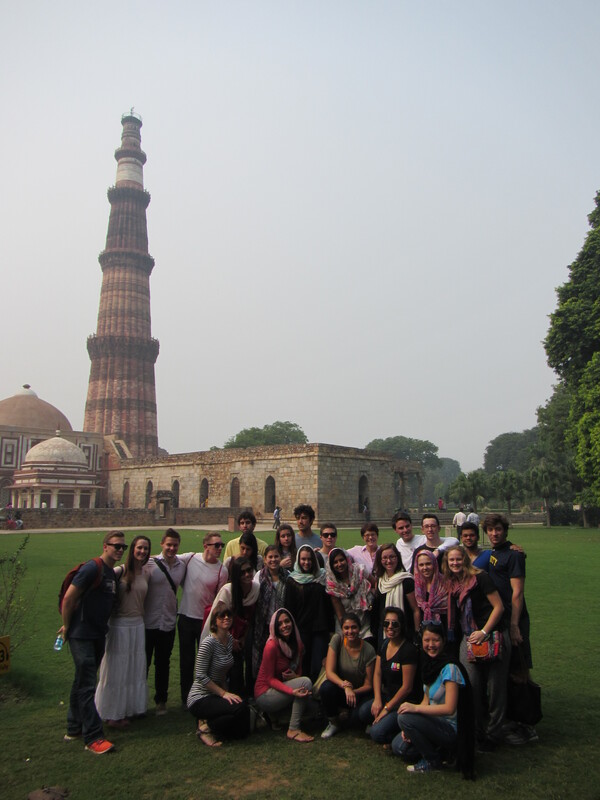 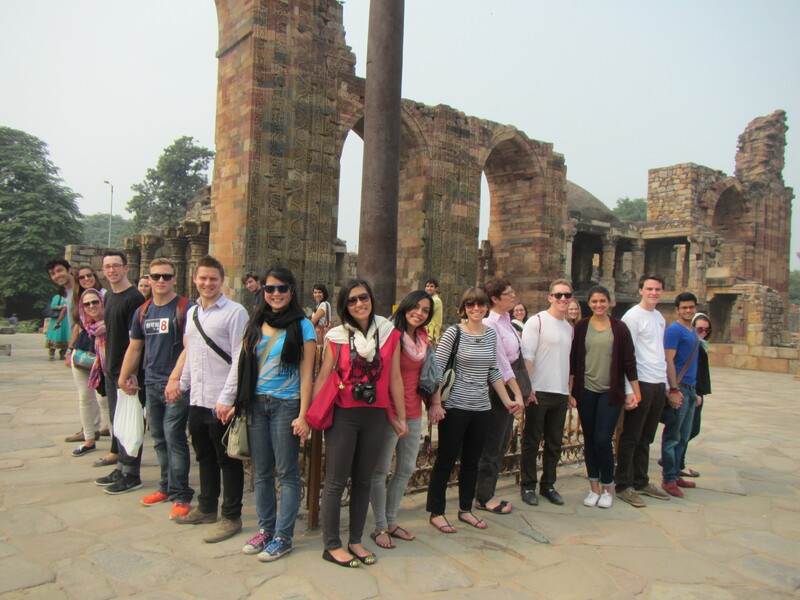 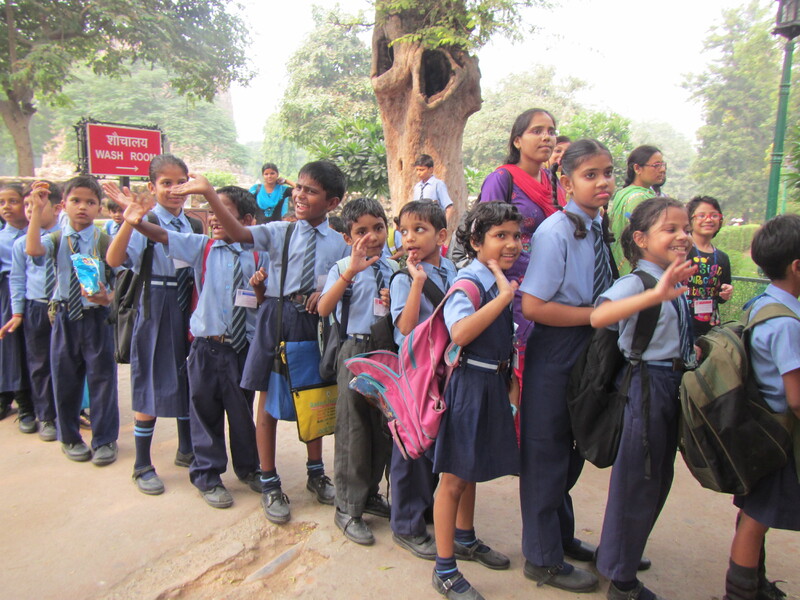 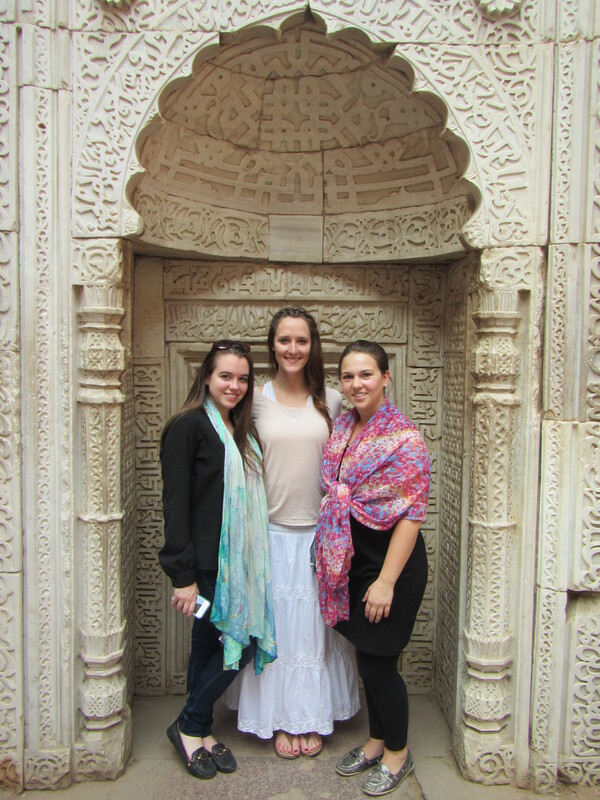 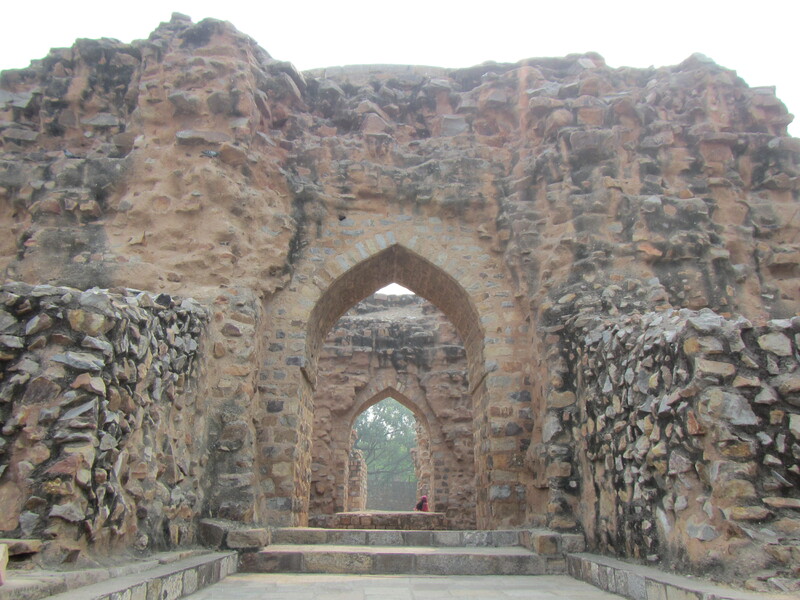 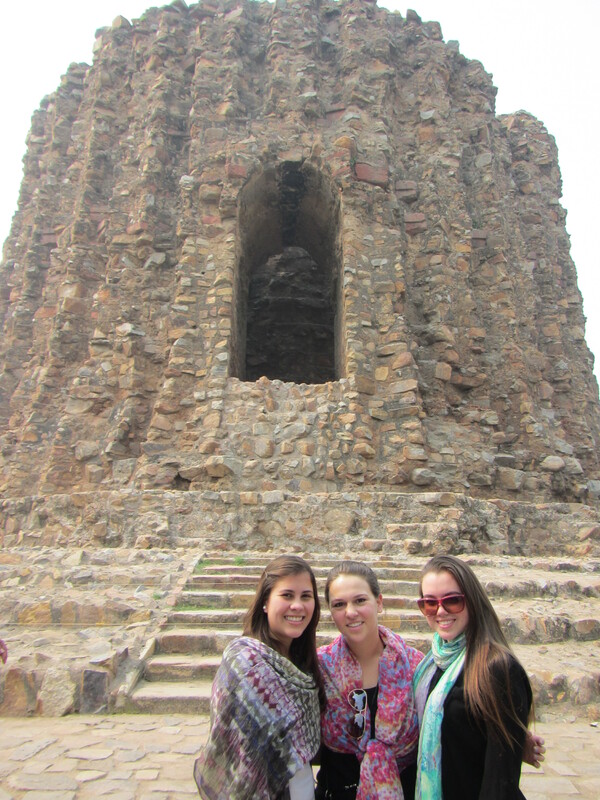 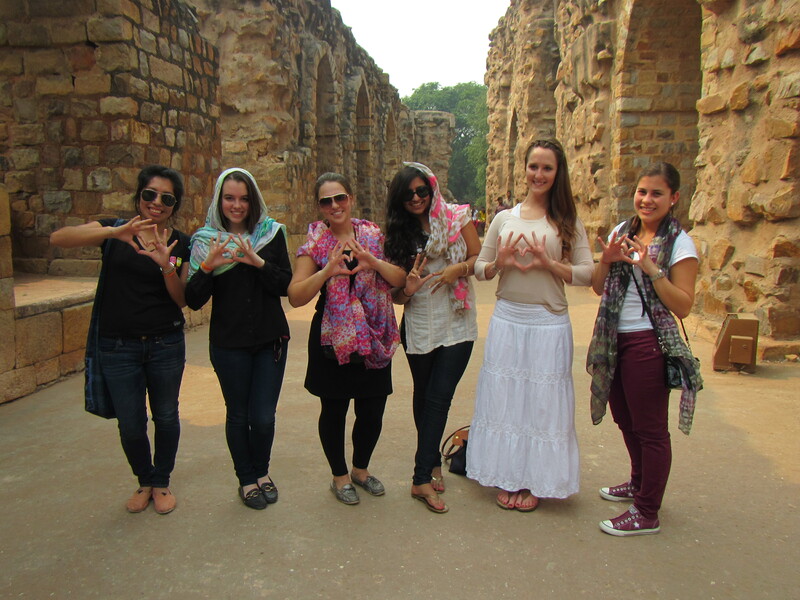 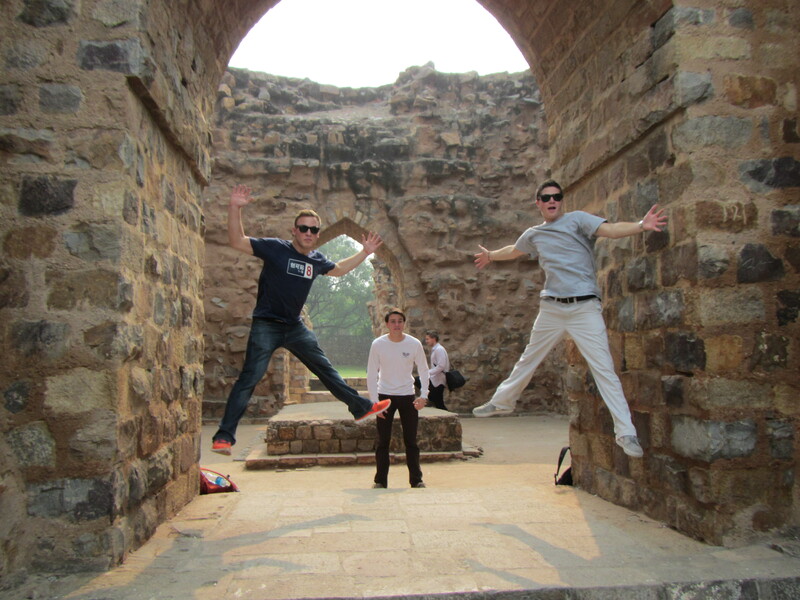 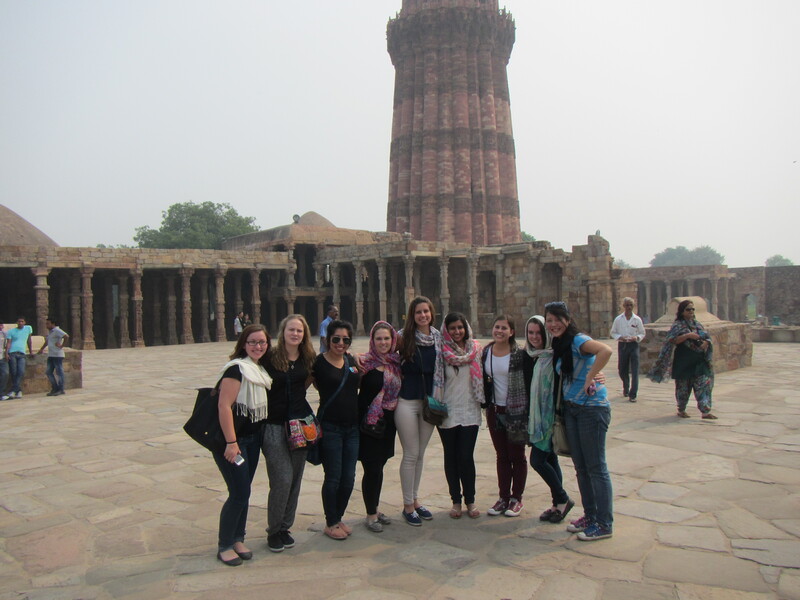 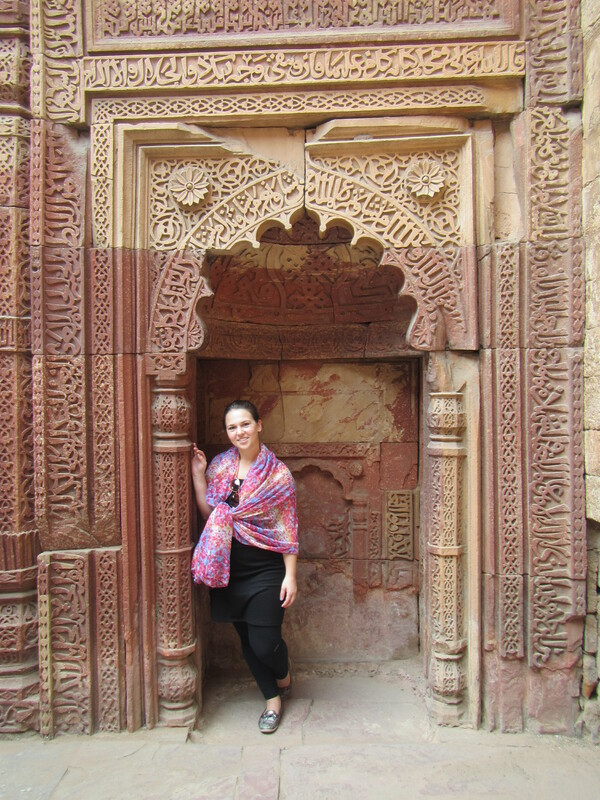 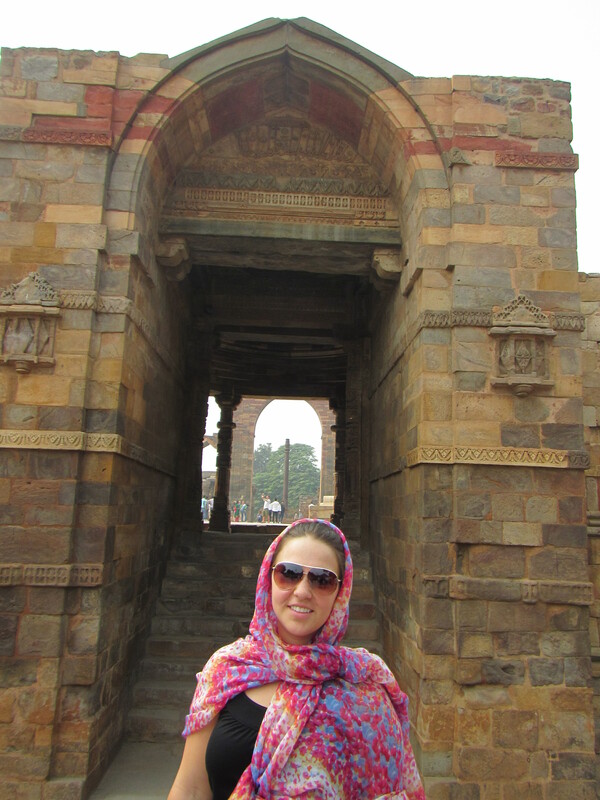 After a lecture on the history of Delhi, we all got into cabs to go to the Qutub Minar, a Mosque in Delhi. 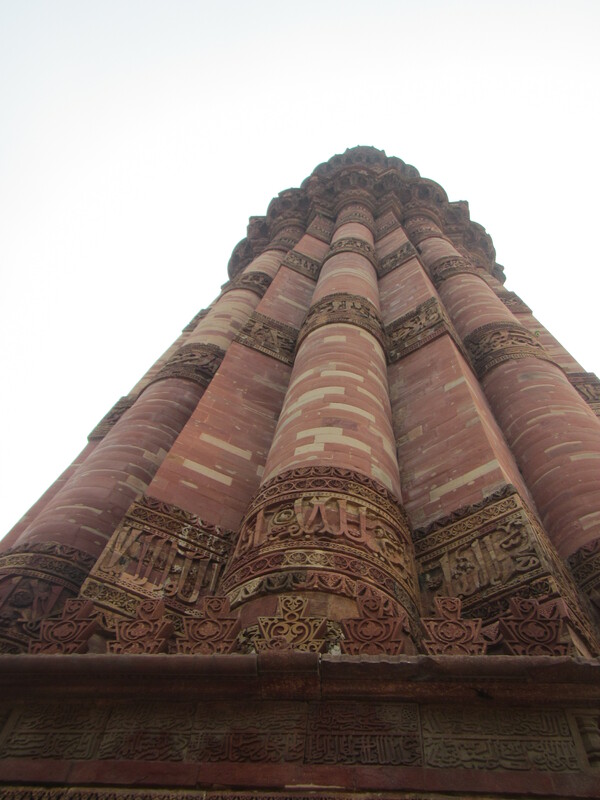 The Qutub Minar is the tallest Minar in India and is made of red sandstone and marble, and is covered with Arabic inscriptions. 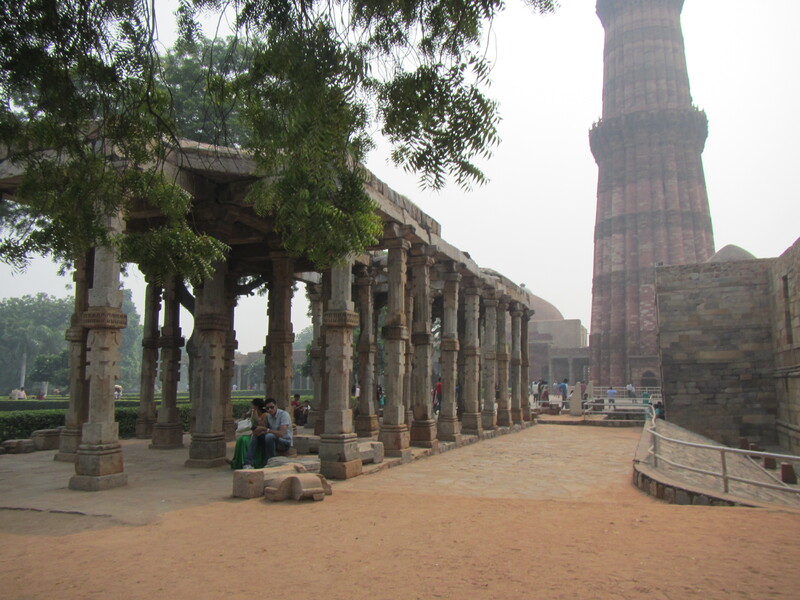 Construction on the structure began in 1192 and was made taller over the years as the congregation grew. 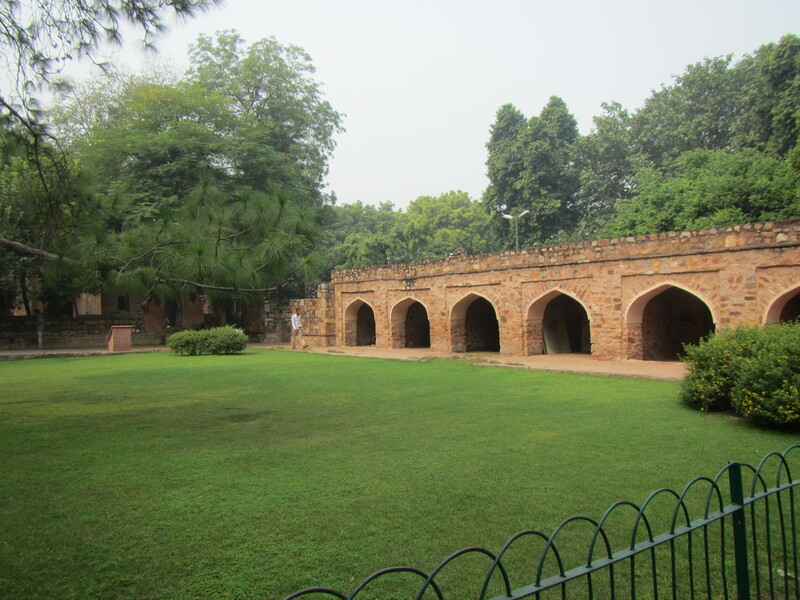 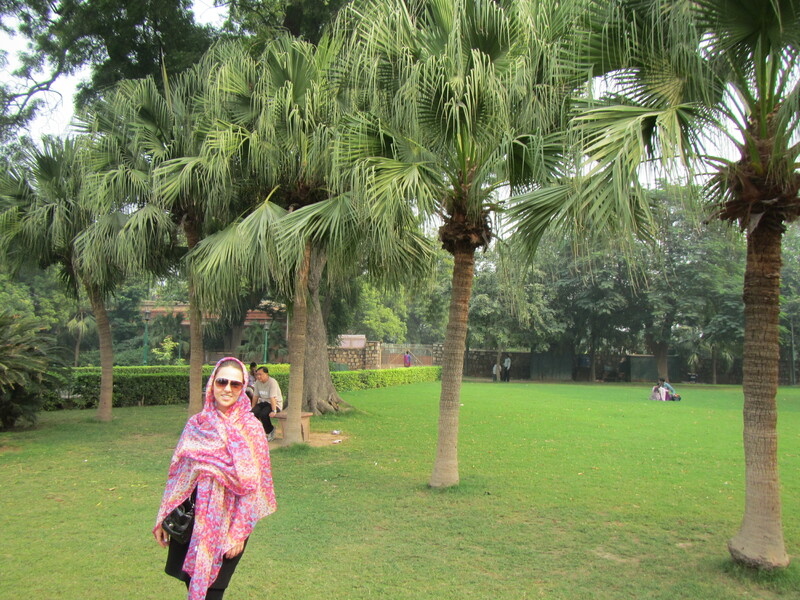 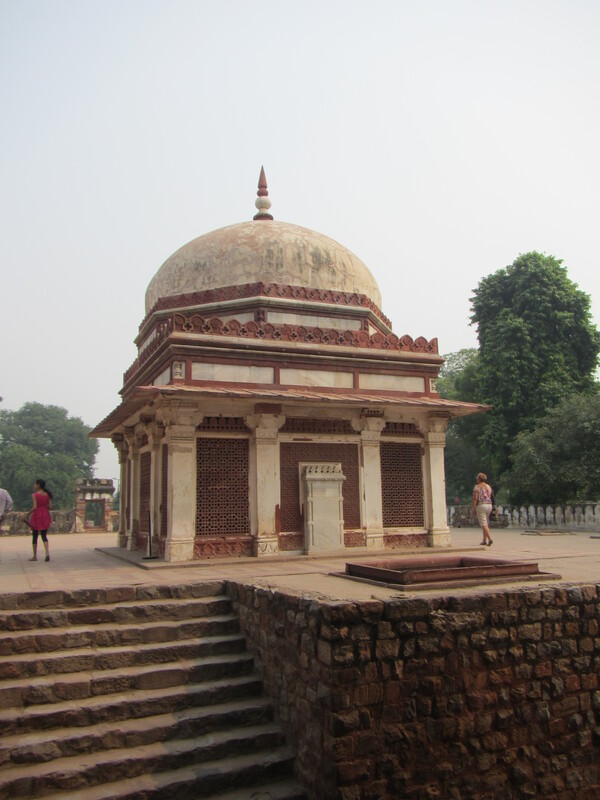 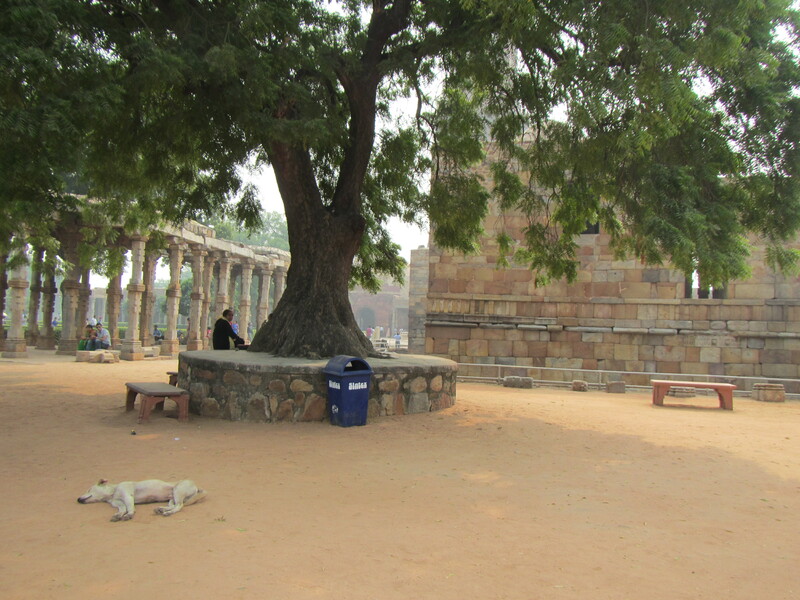 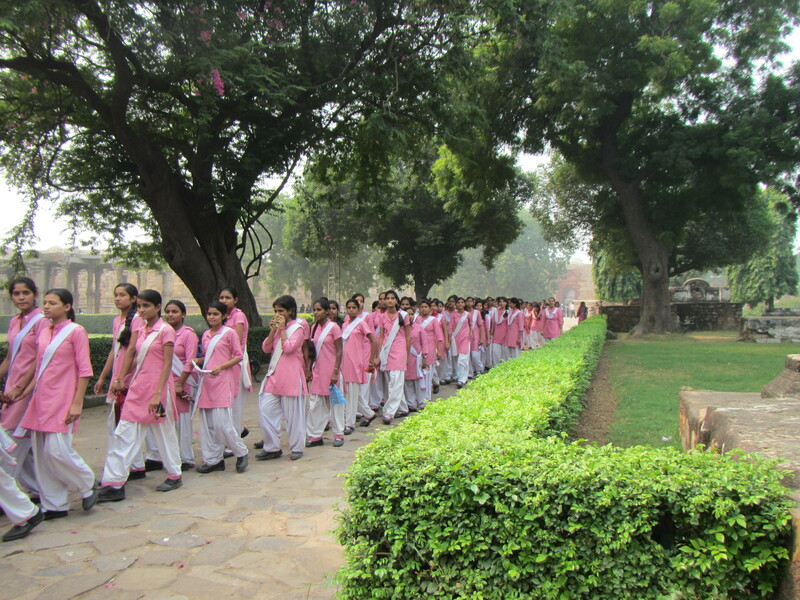 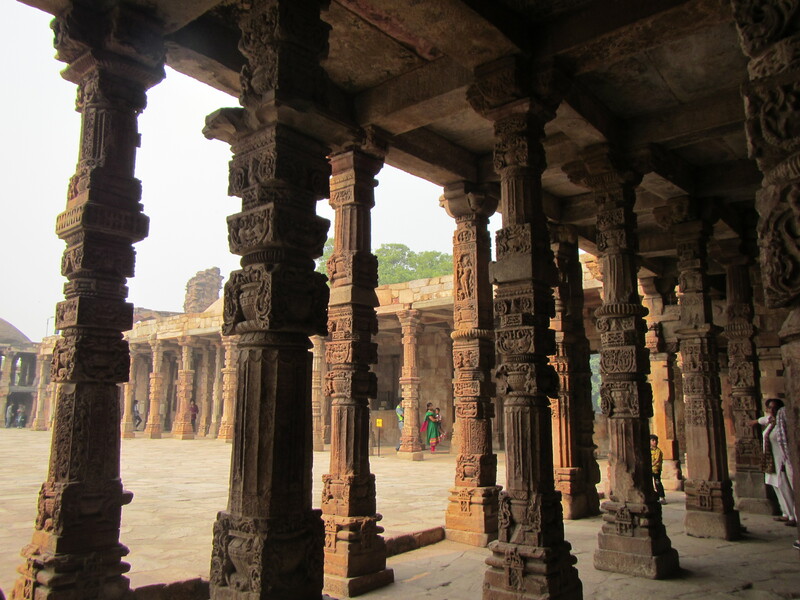 The site is a UNESCO World Heritage Site and it was our first view into the quiet, peaceful, religious side of Delhi away from the chaos and noise in the streets.